Stressing over what to get your loved ones for this upcoming holiday season? Don’t wanna break the bank? We have got you covered – check out our Her Campus Fairfield guide to giving the ~perfect~ gift this year! Everyone needs a little beautifying from time to time. Gift your mom with a gift card to her favorite nail/hair salon to remind her just how beautiful she is. Getting old is tough, especially when your mom refuses to believe it (lol). Gift your mom with her favorite moisturizer, anti-aging cream, self tanner, etc to remind her that she’s still ~glowing~. What’s better than giving a gift? Getting to share the gift! Gifting your bff with a spa day is both a great way to relax and also spend time with one another! Nothing says “besties” like matching jewelry! You can look fab while showing off the fact that you do indeed have a best friend. Everyone loves a good eye shadow palette! It’s like, the rules of feminism! Help your bff look cute for her next big date or girls night out with some pretty new eye make up! Everyone love gifts. Simple as that. If you want to be the best boyfriend or girlfriend out there, why not get the gift that keeps on giving? You can pretend it’s Christmas each month when you buy a subscription! Nothing says “I love you” like a piece of jewelry (*sheds a tear*). It could be a locket with your face on it or even just a plain chain – it’s the thought that counts! 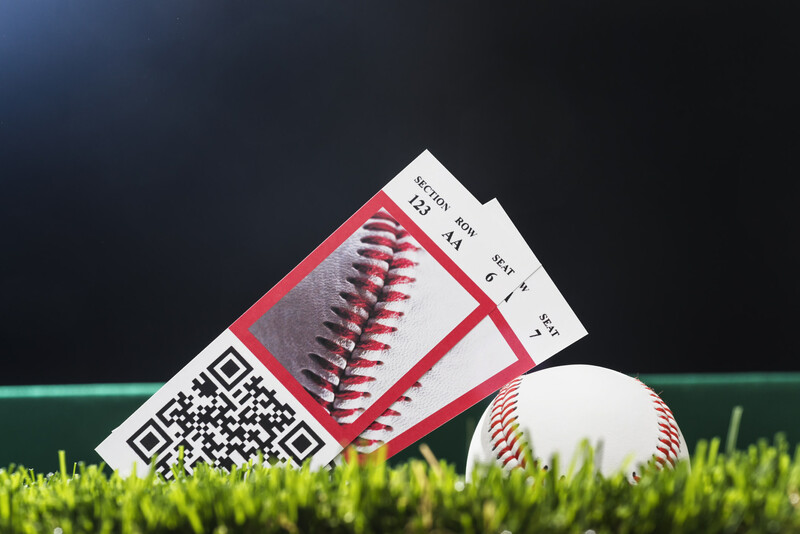 If your boyfriend or girlfriend is a huge sports fan, this gift will score you major brownie points, no doubt. It’s great to go to a sports game, but it’s even better when you and your significant other can experince it together. Want to get a gift that you can both enjoy together? 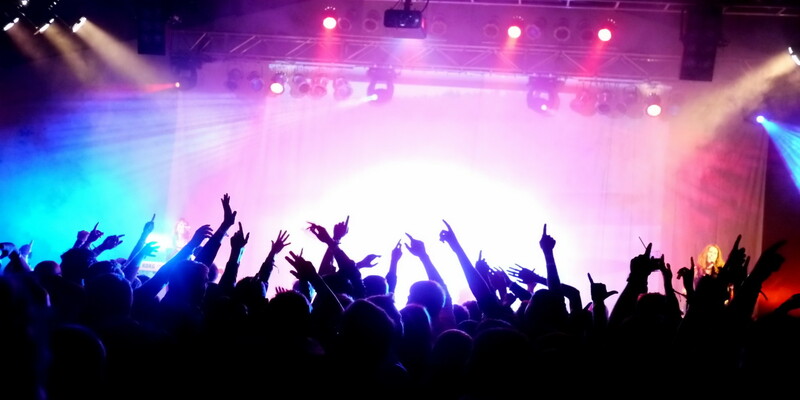 Go to a concert! No matter who is performing, concerts are always a good time – especially when you can enjoy spending time together while jamming out. Is your brother or sister a pain to shop for? When in doubt, candy is one of your safest bets. 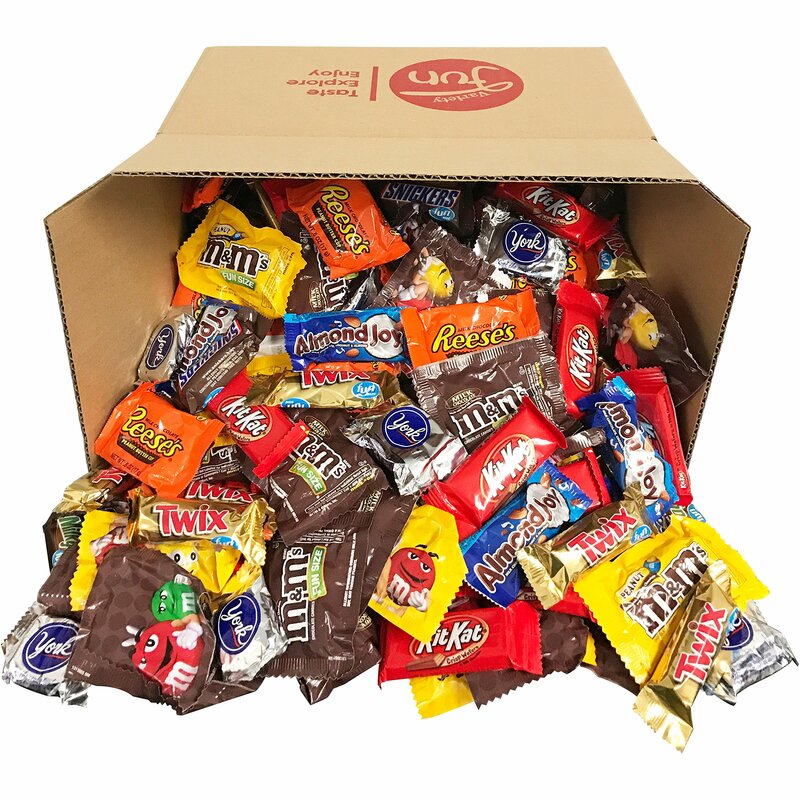 If you know them well enough to get a big box of their favorite candy, go for it! They will definitely not be dissapointed. This is definitely one of the better options. 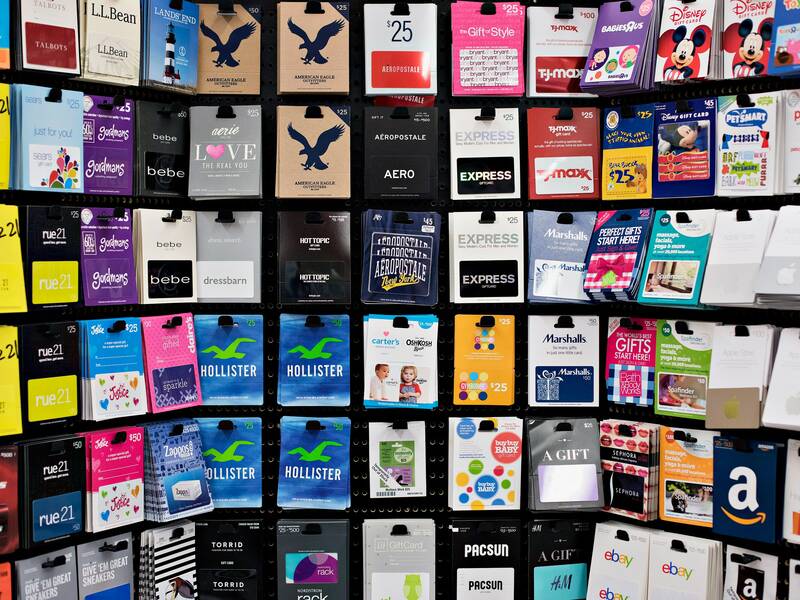 If you really don’t know what to get them or they are one of those people that have everything, get them a gift card to their favorite store and call it a day! If your dad is like every other dad, a tool set will definitely benefit him. Every dad needs tools to like, fix things, ya know? This one is definitely on the pricey side, but just imagine how great it’ll feel when your dad loves it and you can use it whenever you want to! If you’ve been on Amazon lately, you would know that the “Alexa” or “Echo” are the biggest thing right now. A speaker that you can talk to, play music from, and write your grocery list with? Your dad will love it!